Somedays I just need everything to be quick and easy… including my makeup. But I don’t want to go completely bare-faced. Do you have those days? 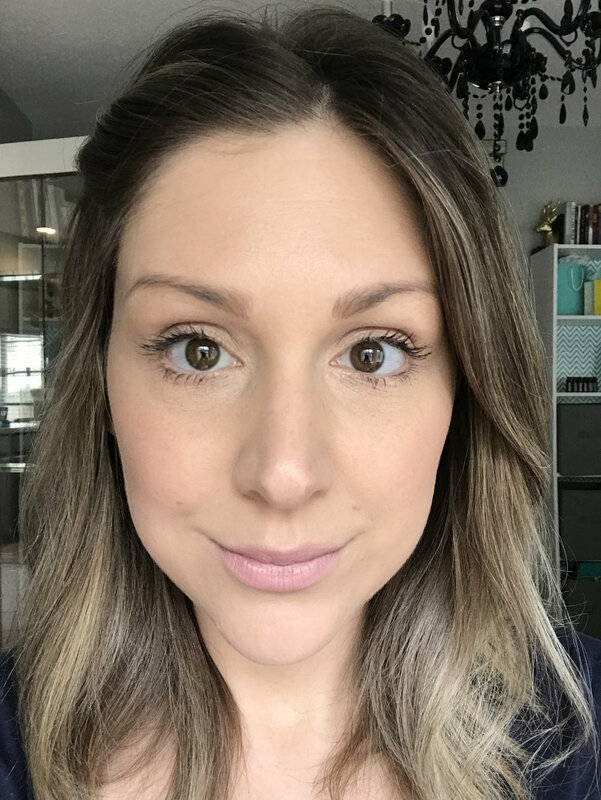 I am sure you do, Super Momma, so this casual makeup look is perfect for us! As always… the makeup I use is certified vegan, free of gluten, and formulated without any creepy chemicals!